Free IQ Test. 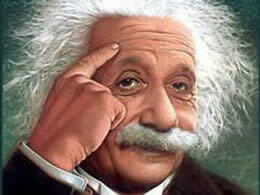 Free online tests to assess intelligence. Free intelligence test and IQ. Online intelligence test and logical test. IQ test. Intelligence, psychology and personality tests. Calculate intelligence with a fast IQ test for career and personality testing. Speed test is the online IQ quiz & fun test. Take the fun test online.